A few weeks ago Inhabitat reported that three men were arrested in Zimbabwe for pouring cyanide into a watering hole and killing 81 elephants. 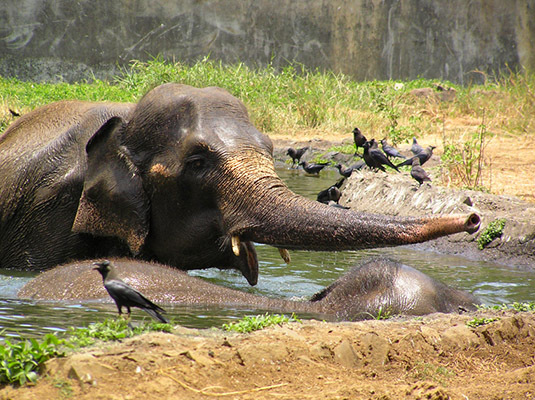 Now, the death toll has risen to include over 300 elephants, in addition to a variety of other wildlife. Representatives from the Zimbabwe Conservation Task Force discovered the additional deaths and claim that they were not revealed sooner because of a cover-up within the country to protect poachers.